Founded in the year of 2013 at Calicut, Niveosys technologies Pvt Ltd is a software development company that focuses on developing software models based on globally distributed components. We functions in India,Middle East and USA . 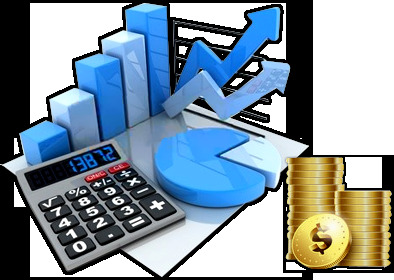 SecuFIn- is an Accounts System which brings a sense of clarity and easiness in finance management. It is often seen that Accounting Software make a mess of data and complicates the accounts management of an organizations. But on the Contrary, SecuFin comes with a user friendly interface and helps to maintain accounts in a less complicated way.